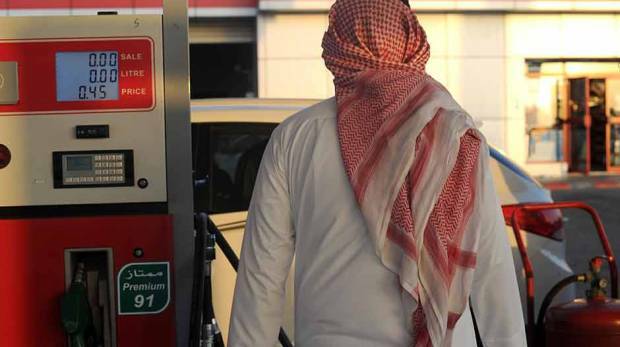 Saudi Arabia plans to impose a 5 percent value added tax on gasoline from January 1, 2018, the Saudi tax department said on one of its Twitter accounts. The announcement on a special VAT Twitter account set up by the General Authority of Zakat and Tax came in response to a question from a Saudi citizen. VAT is set to be implemented across all the Gulf Cooperation Council (GCC) countries over the next two years, and is expected to bring a new revenue stream to fund social services and infrastructure development. Depending on the readiness of each member state, Gulf countries are set to introduce a uniform rate of VAT between January 1, 2018 and January 1, 2019, as per the states’ Common VAT Agreement.